Nothing beats the warmth and appeal of wood for the interior of your windows and doors. 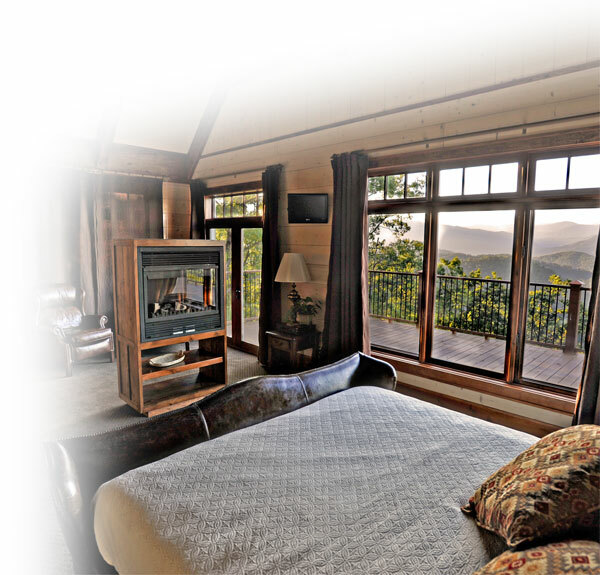 Sun clad wood windows and doors feature clear, Ponderosa pine interiors that are ideally suited for staining or painting. Ponderosa pine is known for its straight, uniform grain and excellent finishing characteristics. You can choose to have your windows and doors delivered without any interior finish so that you can stain or paint them yourself. We also offer white painted interior, primed, custom color painted interior and custom stained interior finishes. 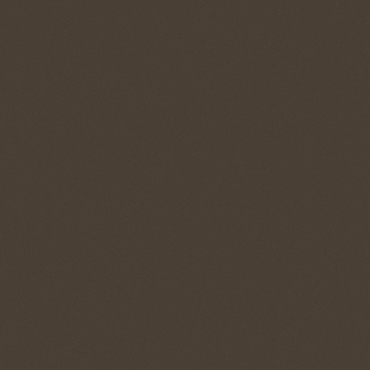 In addition to our White Painted interior finish, we also offer the following standard colors. 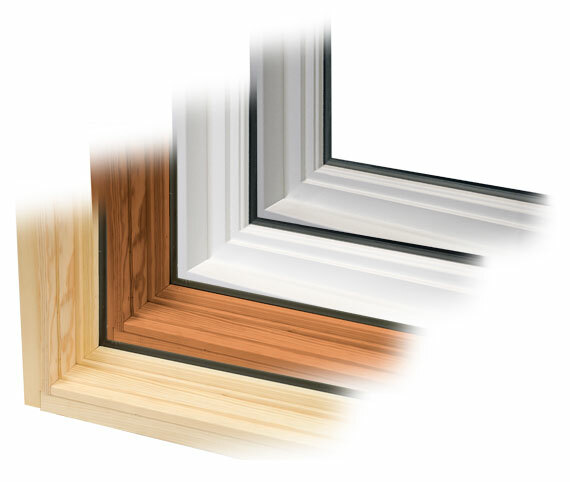 If you want something really special, Sun will custom build your windows and doors out of an alternate wood species. Several native wood species are available and offer the unique character of their distinctive grain and color. 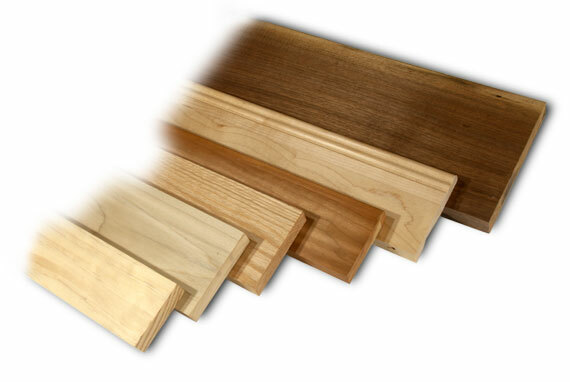 Contact your Sun Representative for more information and a custom wood species quote.